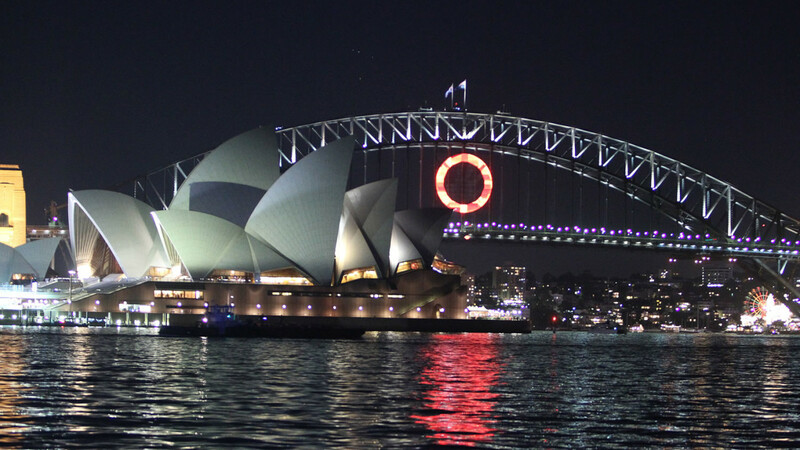 With a 2 month lead time create an unparalleled Australian immersive experience for 302 “Ultimate Viewers” to 3 iconic Australian destinations. 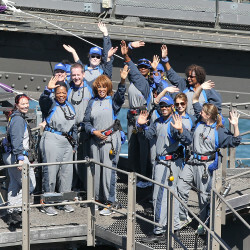 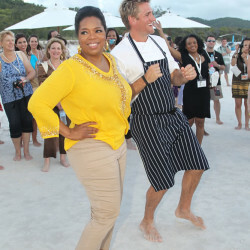 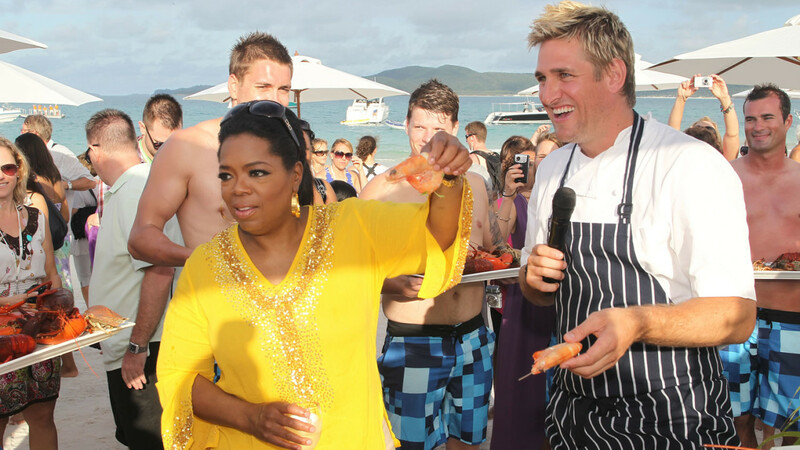 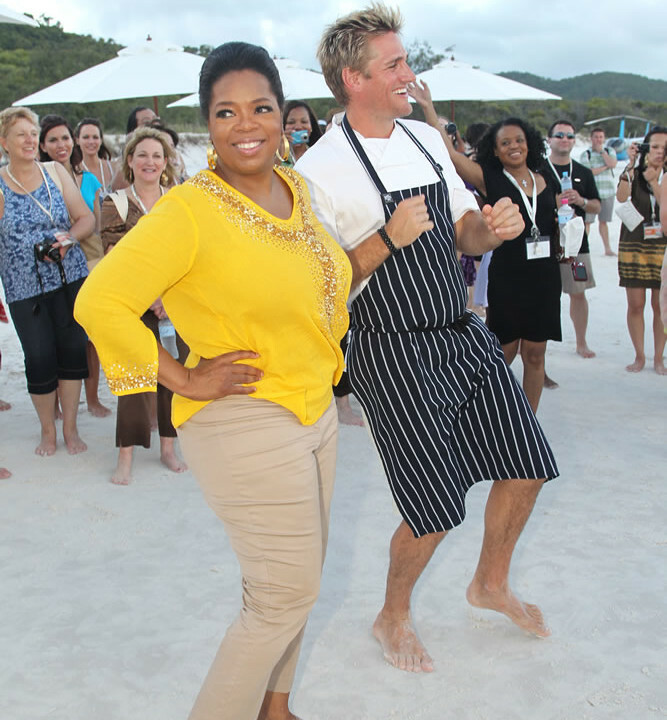 Cater for 200 Harpo Crew and Oprah Winfrey. 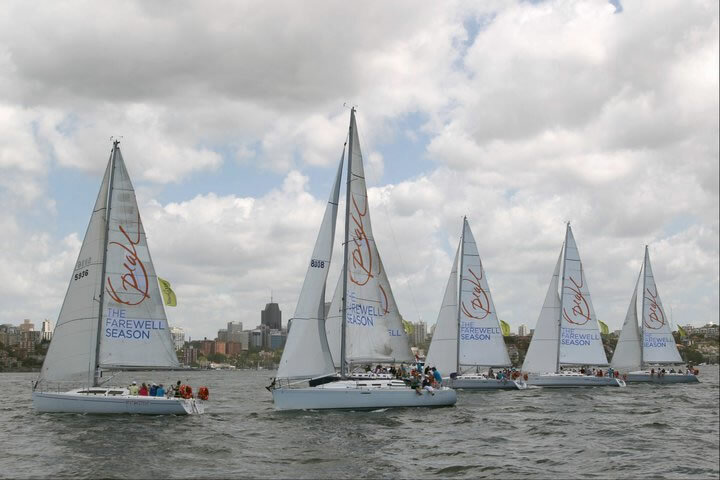 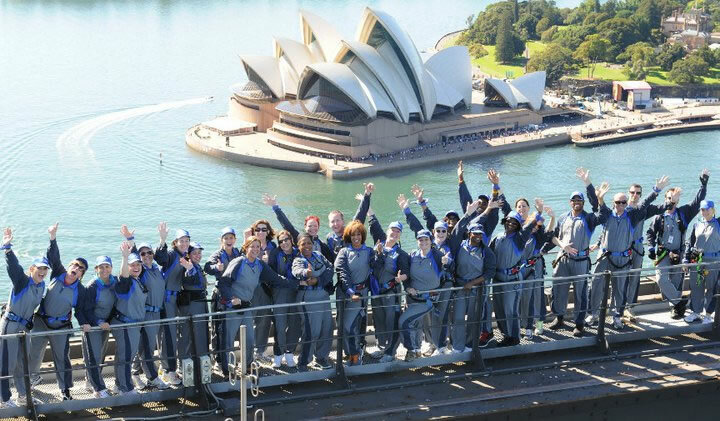 The initial 3 itineraries quickly grew to 11 separate itineraries, including the Hunter Valley, Uluru, Hamilton Island, Kangaroo Island, Hobart, Byron Bay and others with the 302 Ultimate Viewers breaking into smaller groups to traverse the country on this mega Incentive. 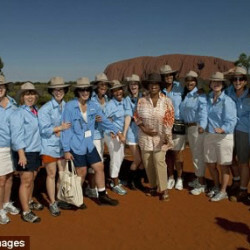 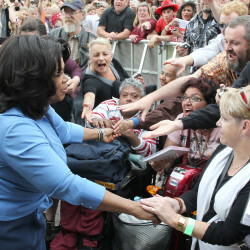 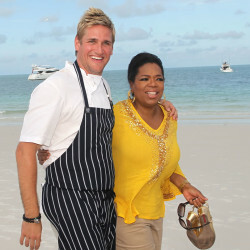 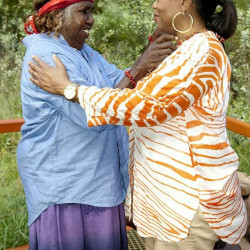 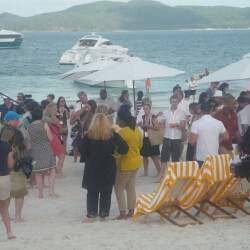 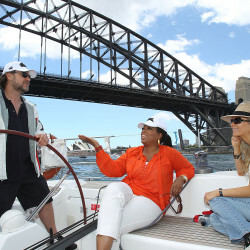 On each trip was up to 50 film crew documenting the experiences and Oprah visited many of the destinations herself. 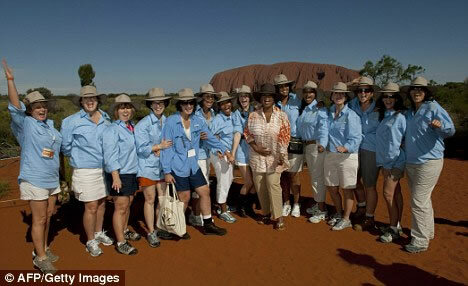 Access to restricted areas became a daily occurrence and last minute changes to the itinerary were not uncommon. 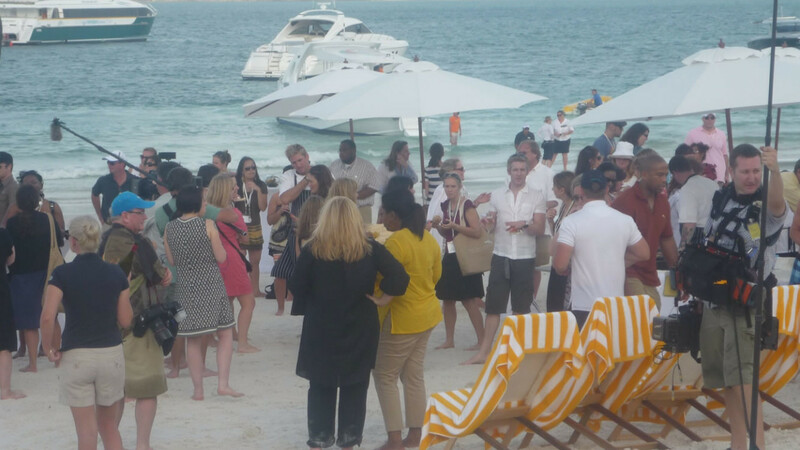 We created a 24 hour contact system to handle the complex agenda, enabling us to deliver a faultless event. 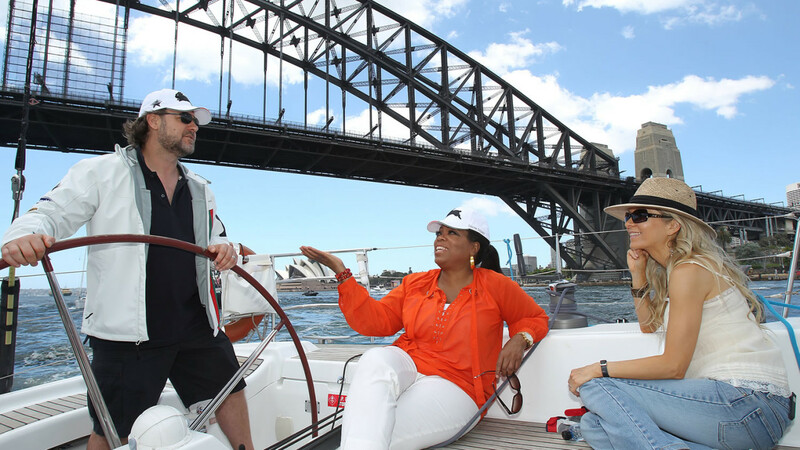 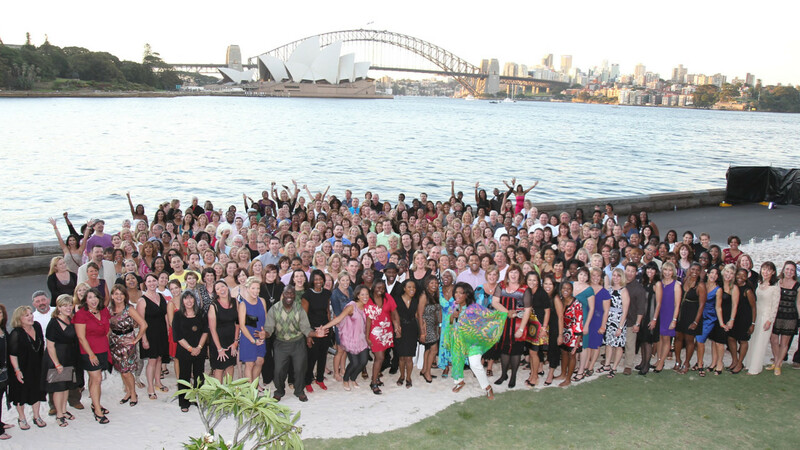 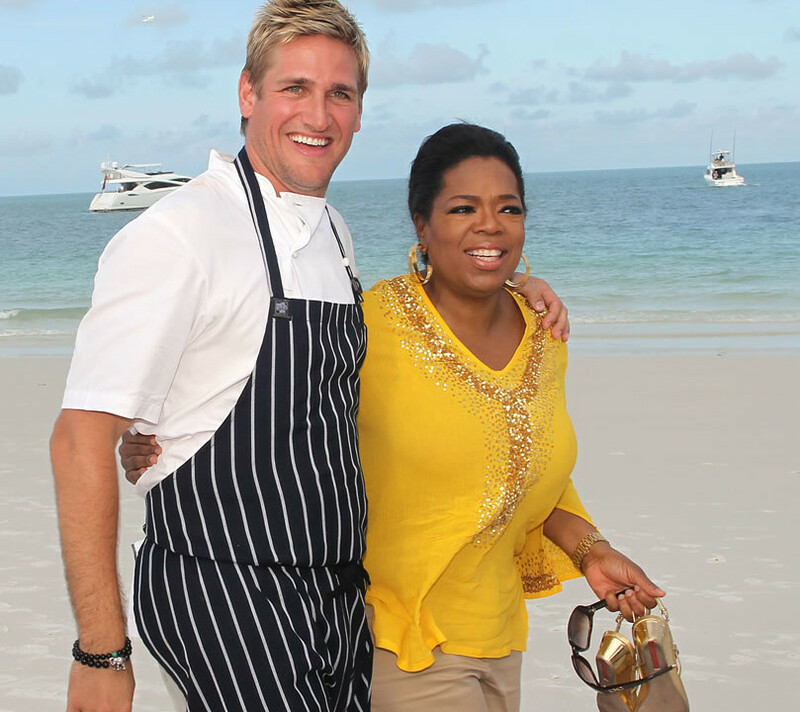 “We recently collaborated with ID for Oprah’s Ultimate Australian Adventure – an unparalleled “thank you” incentive for 302 ultimate audience members of The Oprah Winfrey Show as well as 200 Harpo Productions staff and crew. 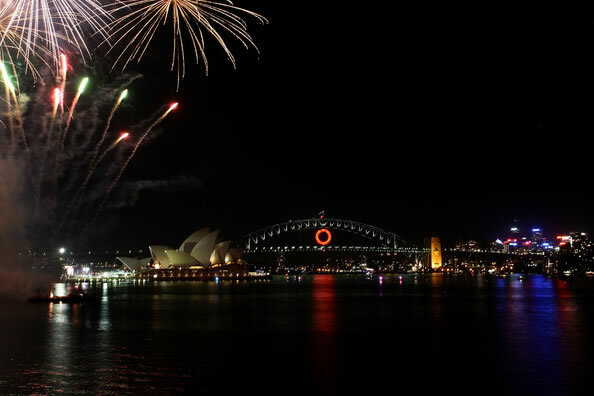 The quality and success of this project largely depended on the destination manager chosen, and we were most fortunate to have the opportunity to partner with ID Events Australia. 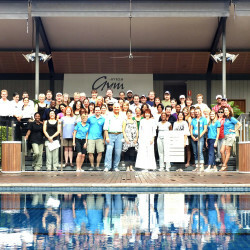 The authentic activities and events that ID created gave the guests a unique “trip of a lifetime” experience. 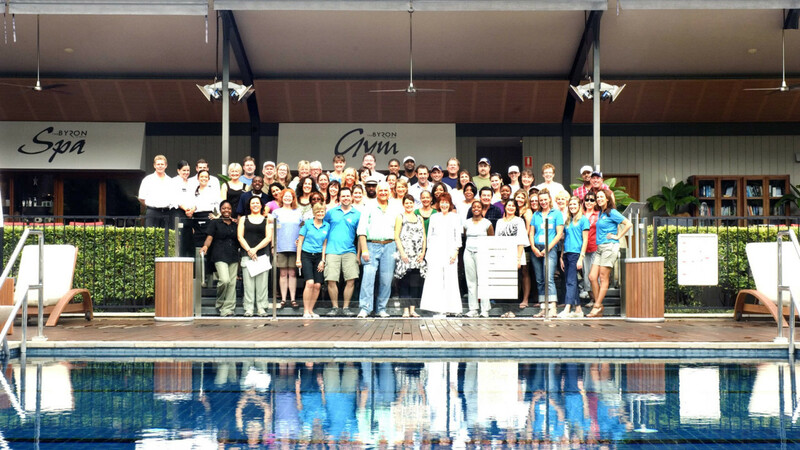 ID’s logistical expertise and execution put my team at ease and made me feel comfortable to focus on serving the client. 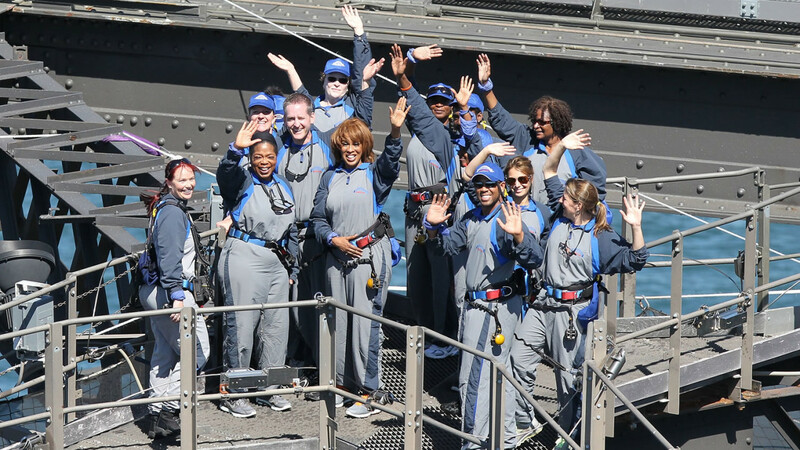 This project moved at lightning speed, but ID’s ability to meet tasks at hand kept us all on track while moving at such a fast pace. 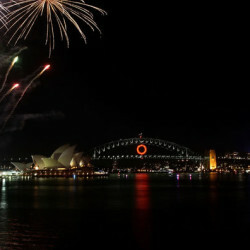 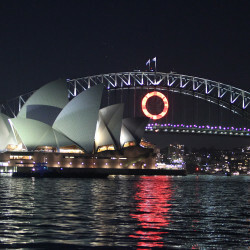 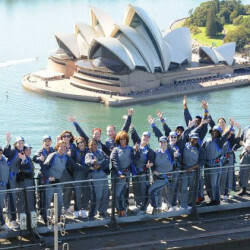 In addition, ID’s creative management, extensive knowledge and unique perspective of Australia, and out-of-the-box thinking enabled our teams to deliver outstanding, customized experiences to each guest during the 10-day trip. 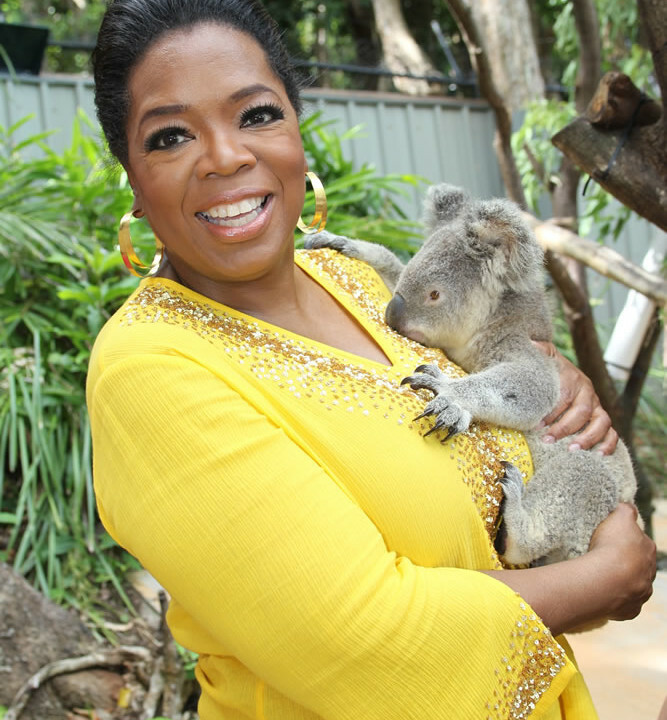 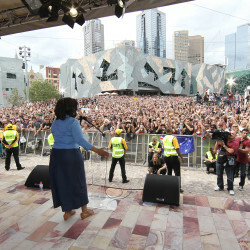 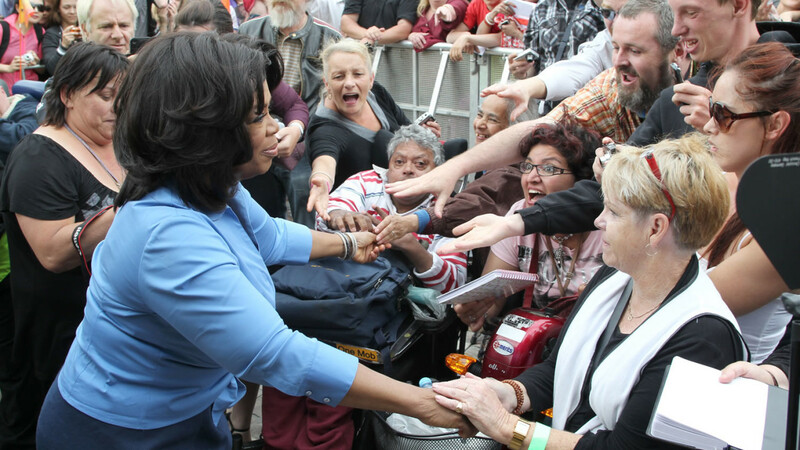 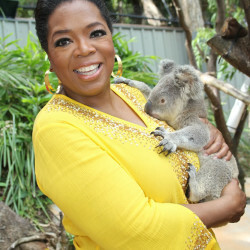 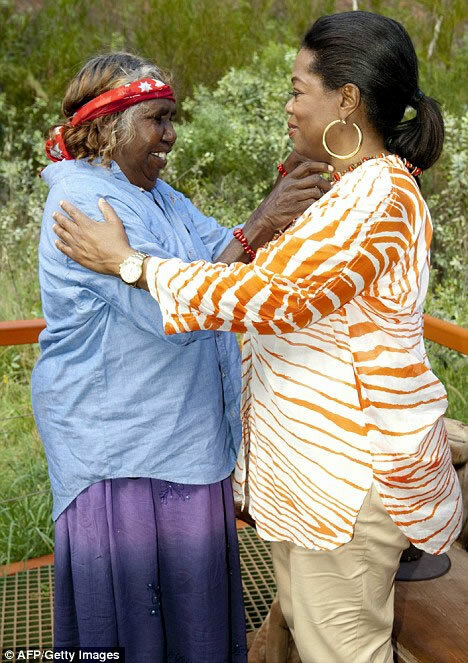 “In December 2010, The Oprah Winfrey Show including Oprah Winfrey, 302 ultimate audience members and 200 Harpo Productions staff members travelled to Australia to make Oprah’s Ultimate Australian Adventure. 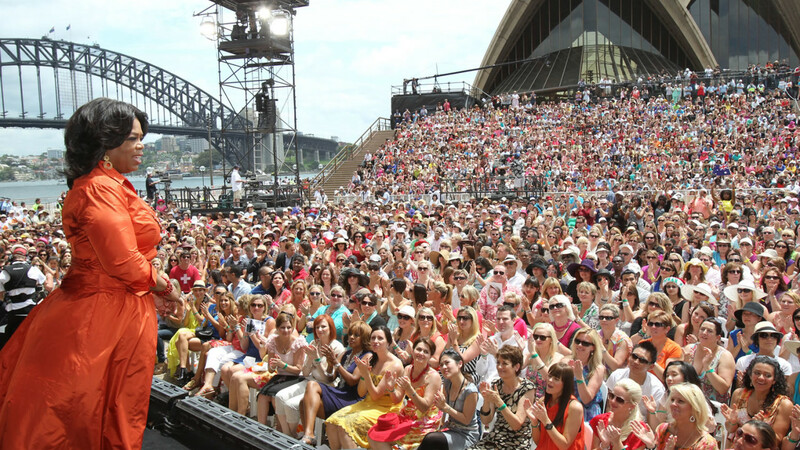 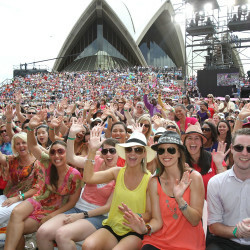 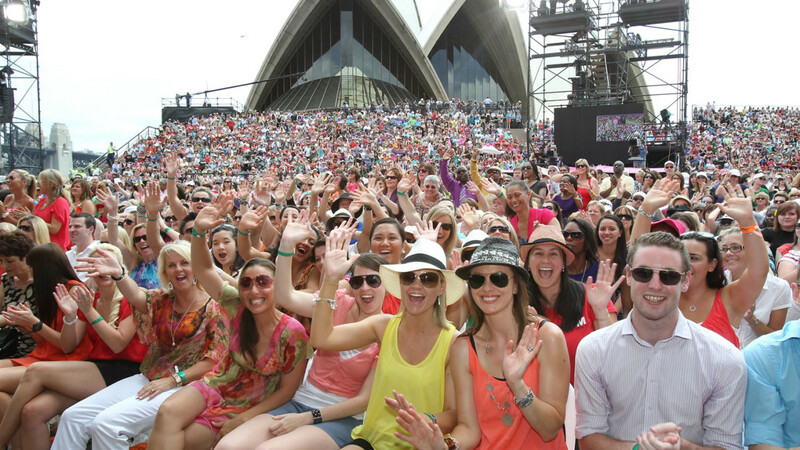 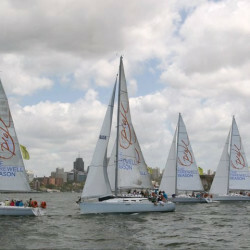 To deliver this unique television event Harpo set Tourism Australia the objective to create money can’t buy travel experiences and events. 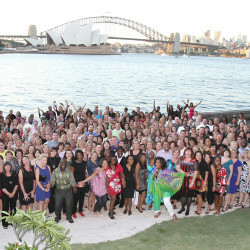 To meet this objective, Tourism Australia engaged ID Events Australia, who specialise in the creation and delivery of unique incentive style events. 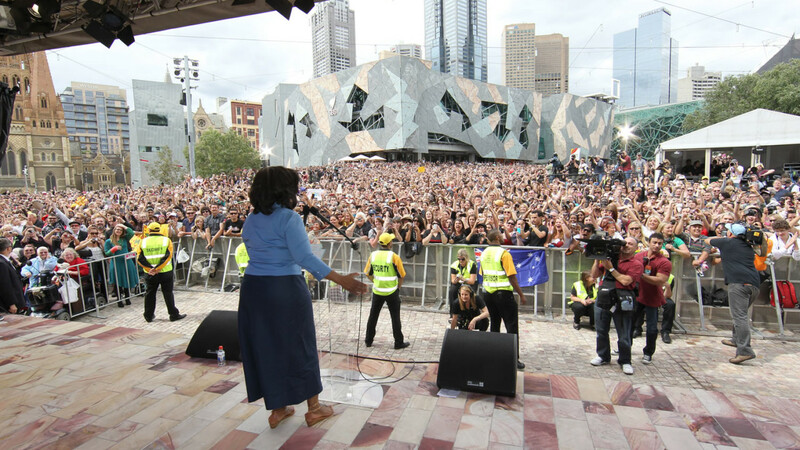 With short lead-time, filming requirements and all other logistical considerations it was a challenging event, which ID approached with boundless dedication, energy and enthusiasm.